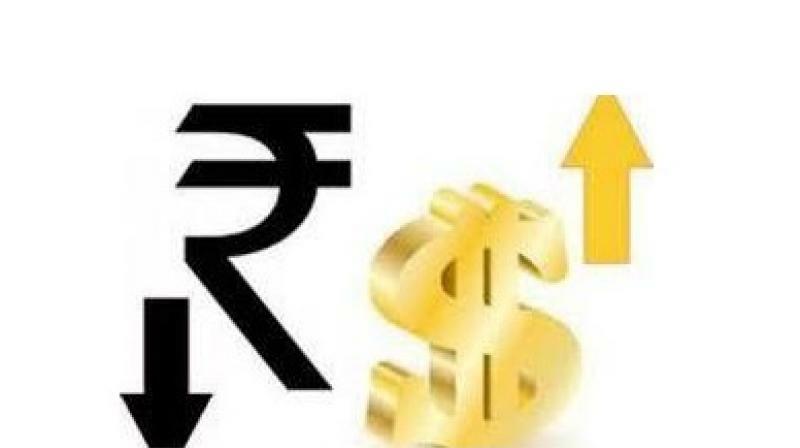 The great Indian rupee hit a new low cross Rs. 69 per US dollar and recovered some. And this is the ever. The Reserve Bank of India is trying different ways to stop this even reverse it. So what is causing all this. The currency markets like stock markets and commodity markets are reacting to ==> concerns about trade wars but not about actual wars luckily, the US economy is really strong and getting stronger due to tax cuts and reduced regulations and the Federal Reserve (the Reserve Bank of USA) is raising US interest rates are high. As well know, India is going through many positives. Growing economy, stable political situation, strong government, improving business climate and ease of doing business, absence of scandals and major corruptions which is going down, GST has been a big plus amongst others. But world markets are moody fickle (Yes even them just like us !) – they are thinking today and tomorrow at best. SO THE RUPEE WEAKNESS IS MORE DUE TO EXTERNAL FACTORS – A STRONG US DOLLAR AND US ECONOMY, AND NOT A REFLECTION OF INDIA. Not just India – currencies of many countries are experiencing this.